What are the best potty training songs for toddlers? Who’s in the potty training trenches right now with me? Anyone feeling like there’s no hope? Sometimes potty training toddlers need a bit of encouragement when they try to potty train. One great way to cheer them on is with a song! I sing to my kiddos often to try to encourage them to complete tasks. 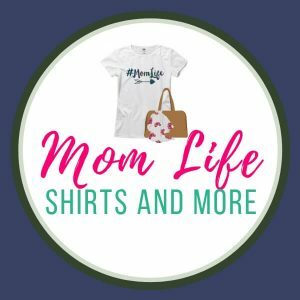 Kandoo asked me what the best potty training songs for toddlers were, so I shared our favorites. All of the songs included in that list come with video. There’s even a fun video for parents! 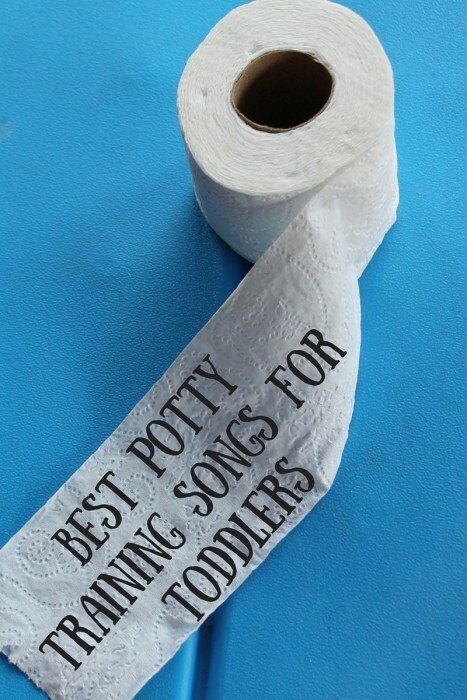 Do you sing any songs to your kiddos as they are potty training? Which songs? Not sure if your toddler is ready to potty train? 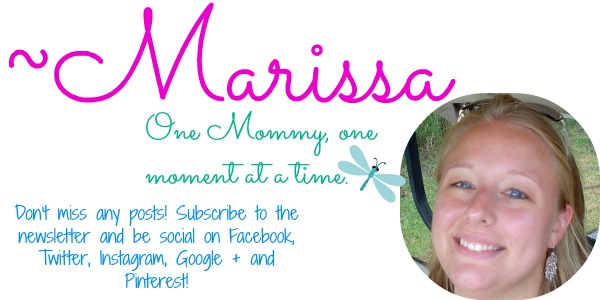 Ready to ditch the diapers? There are six indicators if your child is ready. Learn all about them here.